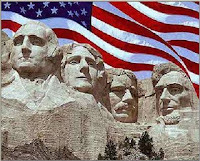 I'm excited to announce AMOM's Daily Inspiration for March 2009. 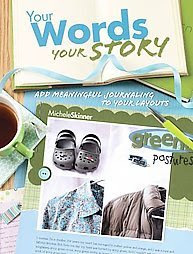 First of all, because it's full of great prompts to spark your crafting creativity this month, but also because there is a new element to the program...PRIZES! Did you hear the word ‘prizes’? You sure did! 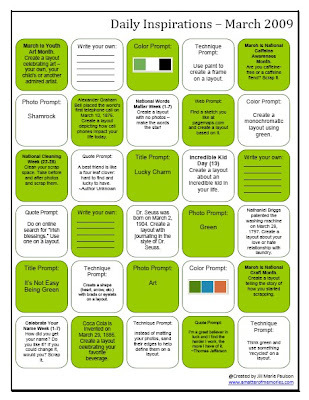 For every layout you complete based on one of the challenge squares, you will earn one chance at a monthly prize. 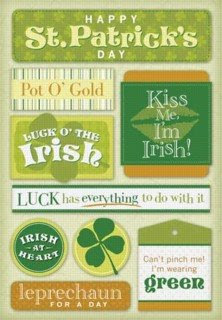 The prize will vary each month and will be announced in the same post as the new set of Daily Inspirations. 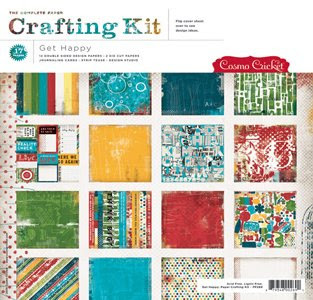 This kit contains 2 of each paper in the collection, one strip tease, one journaling card sheet, two die-cut sheets (one alphabet and one shapes) and a Cosmo Cricket Studio inspirations sheet. 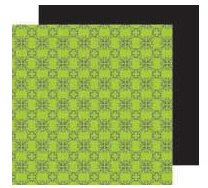 This is a great kit for a wide range of layout themes and projects!! 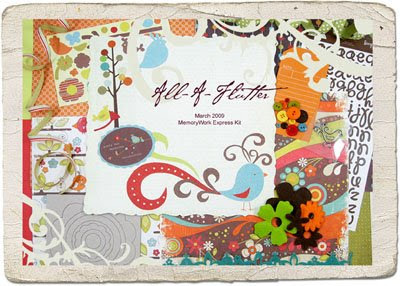 Download the FREE MARCH 2009 DAILY INSPIRATIONS now and start scrapping!! Mardi Gras starts tomorrow! I know that the first thing that I think of when I think of Mardi Gras is COLOR! It is certainly a very 'colorful' celebration, but did you know that the official colors of Mardi Gras are purple, green and gold and each it meant to symbolize something? Purple is justice, green is faith and gold is power. So, your challenge is to use the following Mardi Gras color palette (from COLOURlovers) on a layout. WeScrap member or not, I hope you have fun with this challenge! Last Friday I came home from work to find a card in my mailbox addressed to me without a return address, postmark or other indication of who it was from. Inside the card was a Wells Fargo gift card for $173.00, but no signature(s). I was baffled to say the least! The whole weekend, I kept looking at the envelope and card for some type of clue and pondered who would do such a selfless and generous thing. My husband's company has been on mandatory shut down since mid-December...another casualty of the current state of the economy. There were layoffs right around Christmas (yeah...it wasn't a very merry Christmas for many). Thankfully, he was not a part of that group so he technically still has a job, but due to the shut down, he hasn't been working at it (or, therefore, earning a regular income) for over two months now. Even now, we have no idea when, or if, he will be going back to work for this particular company. So, I knew it had to be someone local (since it must of been hand delivered) and knew of our situation. I had a few ideas, but still just overwhelmed by this mysterious offering of generosity. We had Monday off of work due to President's Day, so on Tuesday, I decided that I would just off-handedly ask my boss if she would happen to know anything about this mysterious act of kindness. Although she did say she didn’t act alone (I had suspected that my other coworkers had been involved), she wouldn’t offer me any further details as she said the others wished to be anonymous. So, I wrote a letter of appreciation and gratitude and will rely on my boss to make sure that it reaches those it should as I couldn’t let such a gesture go completely unrecognized...which is also why I am relating this story here. I can’t quite put into words what it meant to me that they would even think to do such a thing! Although the monetary gift certainly will be helpful to us, our spirits are even more lifted by the thoughtfulness and caring behind the gift, and for that Justin & I are so grateful. I am so thankful to have such wonderful people in my life! This layout celebrates my nephew's 5th birthday and is featured on page 80 of the March/April issue of Memory Makers magazine. This is a great configuration for fitting three full-sized 4x6 photos on one layout. By swiping the felt letters with black ink, it helped them to coordinate better with the grungy look of these papers by Fancy Pants Designs. 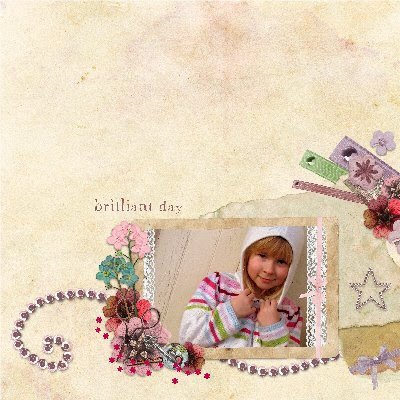 The free-handed dots and lines that border the page also add to the grungy, boyish theme. 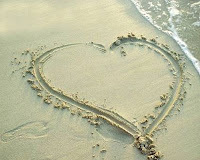 "Without love, what are we worth? Eighty-nine cents! Eighty-nine cents worth of chemicals walking around lonely." Cut your large piece of patterned paper to fit your container. For my container (it is the Great Value Brand from Walmart), I cut my paper to 10 in. x 4.5 in. You may want to measure your container if you are using a different brand or size. I used my scalloped edge blade on my trimmer on the top and bottom edges to add extra detail. Ink edges and adhere to your container. Cut your narrow band to wrap around the center. I cut mine to 10 in. x 1.5 in. Again, I used my scalloped edge blade on the top and bottom. 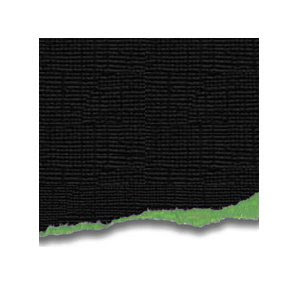 Print desired title, poem and cap labels on cardstock. If you'd like to save time and download mine for printing, you can do so here. Punch out title using 2 in. oval punch. Ink edges. Punch out 2.5 in. 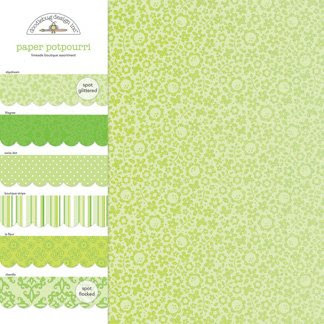 scalloped oval from coordinating cardstock or patterned paper. Ink edges. Adhere title oval to scalloped oval. Add decorative brad to title ovals. Adhere to container as desired using dimensional adhesive. I centered mine along the top edge of the narrow band. Trim poem, round the corners and ink edges. Adhere to container. Punch out cap labels using 1 in" circle punch. Due to the smaller surface are on the 'sprinkle' tab, I slightly trimmed one side of the circle so that it would fit properly. Ink edges and adhere tabs to the appropriate sides of the cap. Adhere ribbon around the outside edge of the cap. This was a fun and easy project that I think turned out really cute. Although I used mini m&m's for my containers, there are probably candies that would also work well. The main issue is finding ones that are small enough to fit through the 'sprinkle' side. Regular m&m's are too large. Red Hots would work well, I think, and might even be better considering the holiday. Again, if you'd like to use my title, poem and labels to make your own "Love Pills" container in time for Valentine's Day, you can download them here. If you do make one, I'd love to see your version of the craft. Come back and leave a link! With Valentine's Day drawing near, there are all kinds of fun freebies, downloads and project ideas out there, so I thought I'd share a few of the favorite ones that I have found online recently. *Perfect for cardmaking and other crafts...here's some super-cute 'love-notes' courtesy of Creating Keepsakes ready to download and print! *Keep your mate quessing with this adorable Valentine's Day Wheel. Print, assemble and you've got a fun little gift. *You won't be playing poker with this deck, but it can make some sweet valentines!! *27 easy-to-make valentines...you sure to find a design you love for every person on your list. *How about some sweet photo opp ideas for those upcoming Valentine's Day layouts? Check out this search for 'valentine' in Veer's extensive photo archives. 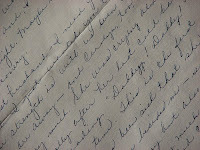 *We used to use a version of this for passing notes in high school, but marthastewart.com shares a tutorial for making an antique valentine...what a neat way to include some hidden journaling on a layout. *Need a little something for your sweetheart? How give him a stack of these customizable love coupons courtesy of Shabby Chic Crafts. 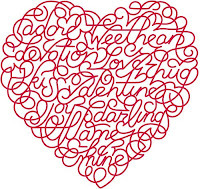 If you've run across other great finds for Valentine's, I do hope you will share a link with us in the comments below. In addition to some scrapping, I also got some Valentine crafts done - including these little gifts for Kaitlin's teachers and after-school daycare ladies. The little wrapped bars are the ones that will go with her classmates valentine's. 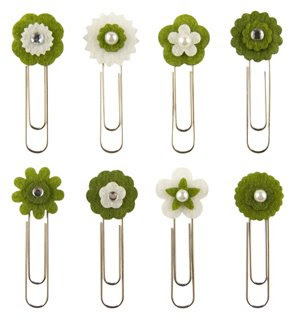 These are super-simple to make and so they are perfect for a busy mom like me. Patterned papers of choice (I used My Mind's Eye & Basic Grey) cut to 6.5 in. x 8 in. CONGRATULATIONS to Susan Frazier (aka 'scribble')!! 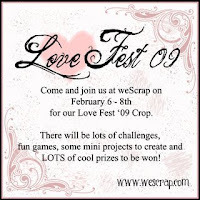 Susan is the winner of a free one-year membership to WeScrap just in time for the upcoming online crop - Love Fest '09! Although I couldn't give out endless memberships, I certainly hope to see you all over at WeScrap this weekend. The challenges, games, make-n-takes and PRIZES start Friday and run all weekend long...you won't want to miss it! Well, it looks like Punxsutawney Phil has predicted that we have another 6 weeks of winter. If you downloaded the February edition of Daily Inspirations, you may have noticed that one of the question prompts was on this very topic. So, if you'll be creating a layout to record this piece of your personal opinion, here's a few quotes you might be able to use in your design. "Time for the weather report. It's cold out folks. Bone-crushing cold. The kind of cold which will wrench the spirit out of a young man, or forge it into steel."